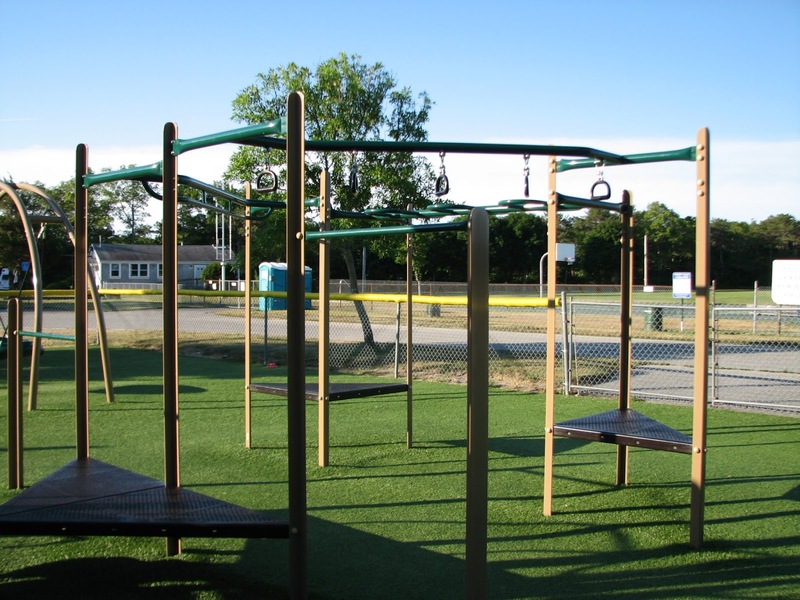 Popular playground with convenient Route 130 location. Splash pad is a huge atrraction. 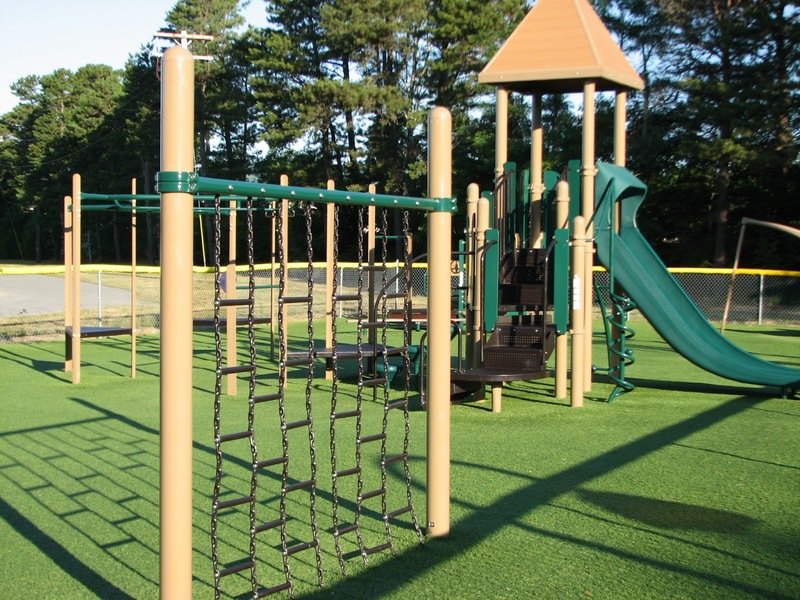 Large play area with modern equipment. 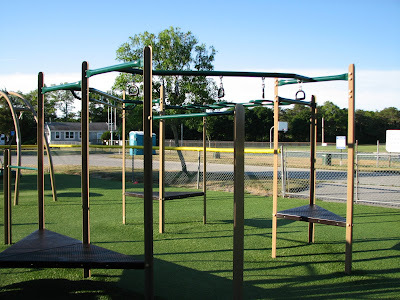 Astroturf base is easy on parent's feet! Large playing fields and basketball court. Convenient solar trash and recycling area. Nice picnic tables and benches for parents.